One of the few changes to the Yukon in 2018 was to the Denali which gets a new 10-speed automatic transmission. 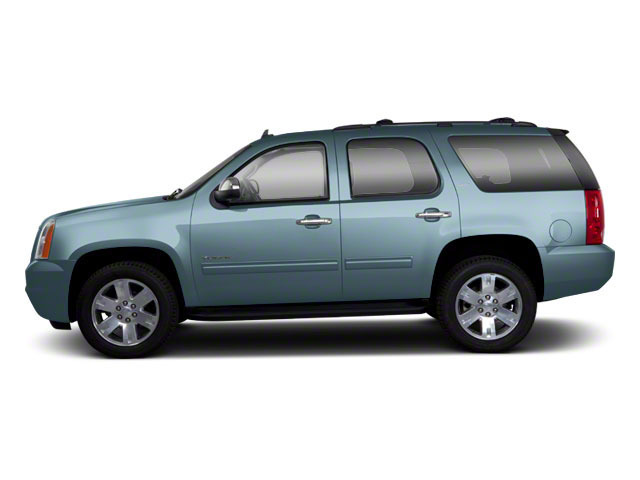 Otherwise the Yukon remains relatively unchanged aside from minor updates to the appearance and contents in the options packages. 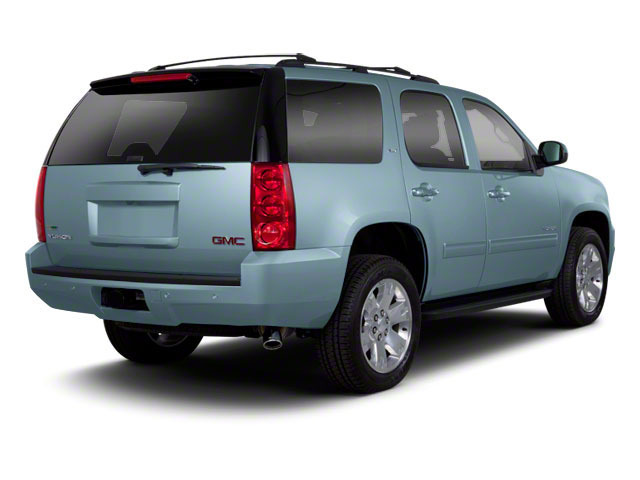 The GMC Yukon exists primarily as a people carrier, albeit a much more rugged one than any of the minivans that occupy the road. With three rows of seating, powerful engines and a truck-based chassis with good ground clearance, the Yukon excels at taking anyone anywhere. 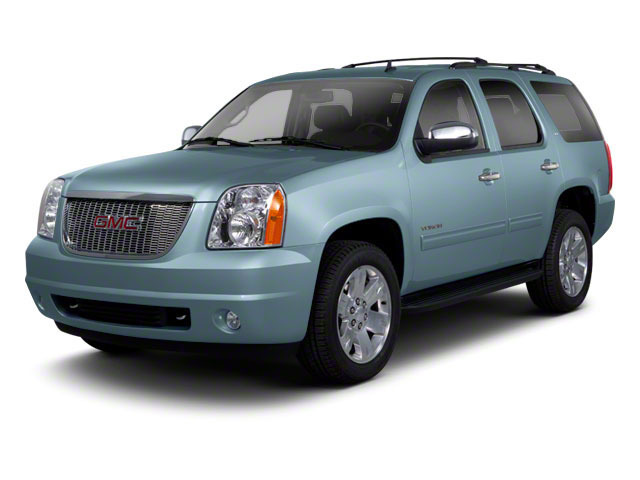 Its secondary mission is one of luxury, the Yukon can be outfitted with enough options to do a credible impersonation of a limousine if need be. 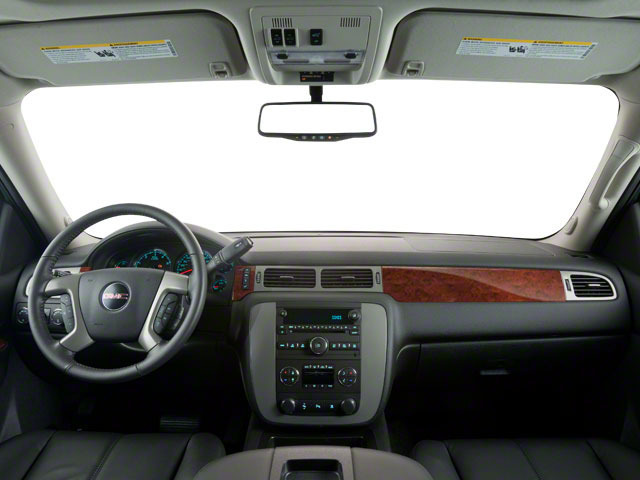 Everything from sumptuous leather to state of the art rear-seat entertainment systems can be had on the GMC Yukon. Prices start at around $48,500.